There will be multiple Ball Kid training dates this year. Your child MUST attend one of the sessions to be eligible for tournament duties. 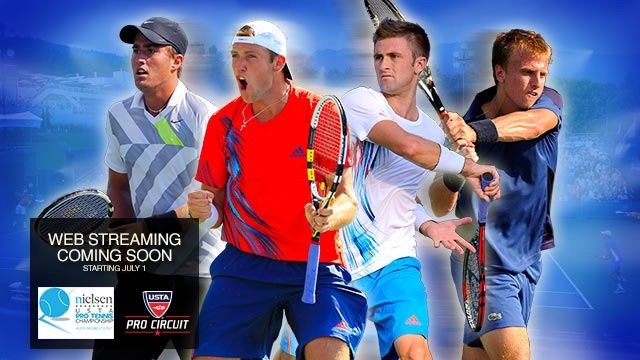 All sessions will be held at the A.C. Nielsen Tennis Center. Any questions regarding sessions should be directed to Mark Bey (markbey13@gmail.com). Fill out the contact form below to be notified with upcoming training sessions and dates. More information regarding ball kid tryouts coming soon!